A detailed examination of your role and responsibilities when working the bases. Digital version only. Every game you work is made up of plays where your training, instinct and judgement are tested. It’s your job to call every single one correctly. While it’s true that no one is perfect, it is a fact that we can all get better and strive for perfection. 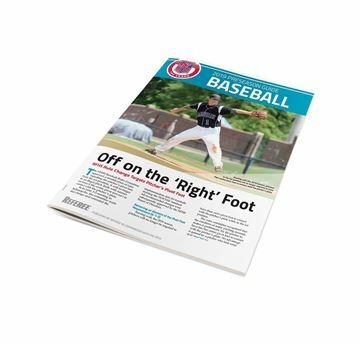 Baseball Basework is an in-depth look at working the bases, covering positions, taking plays, rotations and more. Learn from experts at the high school, college and pro levels on their techniques and why some accepted practices are wrong. 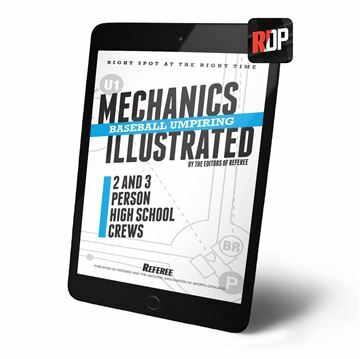 There has never been a more detailed examination of your role and responsibilities when working the bases.